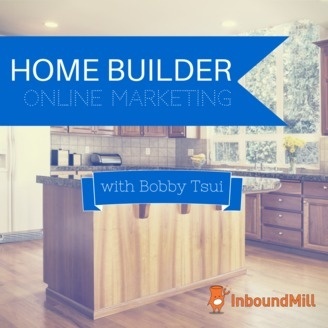 We Offer Inbound Marketing Services To Help Homebuilders & Remodelers Grow Their Revenues. 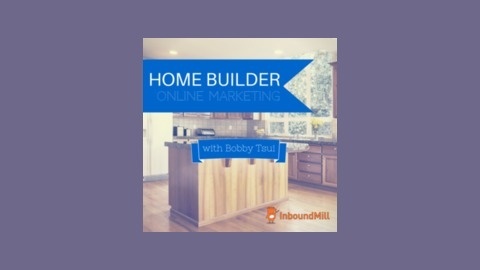 Episode #003: Home Builder Website Design: Empower The Home Buyer (http://inboundmill.com/wp-content/uploads/2015/05/5-2.png) Want More Actionable Episodes? Subscribe To Our Podcast! What You Will Learn In This Episode * The foundational elements of a website design that converts traffic into leads * How to shift your mindset from brochure to a platform for collaboration I discuss how home builder website design needs to empower the home buyer. Thanks For Listening! If you enjoyed this podcast or it helped you in any way. Please share it using the social media buttons on the left. If you'd like to help, subscribing and reviewing us on iTunes would be super helpful and appreciated as these affect the podcast's visibility and growth. I'll go ahead and mention and link to people reviewing us at the beginning of each show as a way to say thank you.